It’s no secret that children of all ages are regularly being exposed to negative criticism of Christianity as they spend time at school, with friends, or online. The result? Research shows that by the time they become young adults, at least 60 percent are turning away from Christianity. The secular world is asking tough questions about Christianity, but there are compelling answers available. The problem is that kids aren't being equipped with those answers because many parents lack the knowledge themselves. 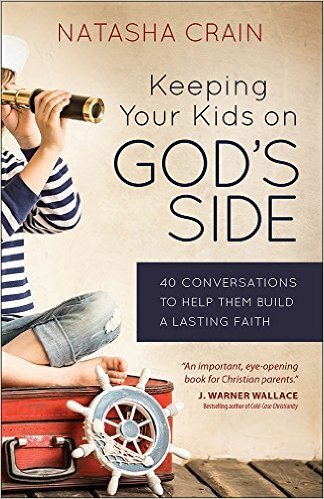 If you don't feel prepared to have these deeper conversations about faith with your own kids, this book is for you. 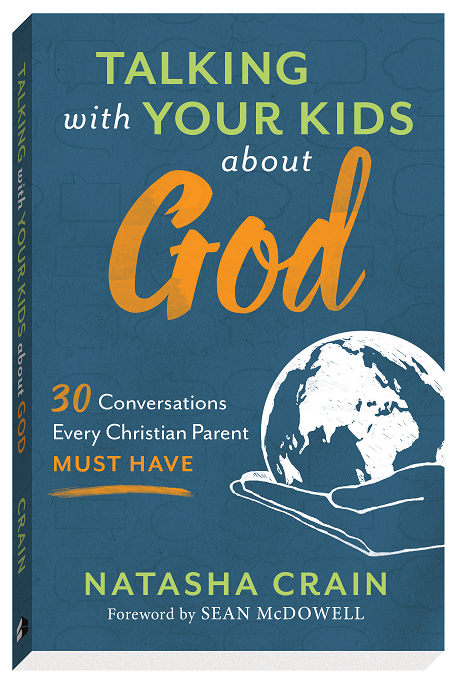 In Keeping Your Kids on God’s Side, you’ll be introduced to 40 of the most important faith challenges facing Christian kids today. Each chapter clearly explains what skeptics are saying and provides a concise, easy-to-understand response you can discuss with your children. Keeping Your Kids on God's Side will help you become the confident Christian parent God designed you to be. From Harvest House Publishers. 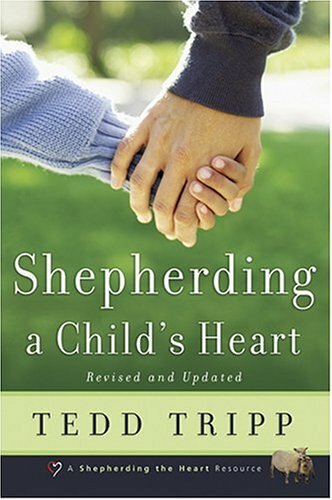 Available from hundreds of Barnes & Noble and local Christian stores, or from the online retailers below. Click here to listen to Natasha discuss her book with AMBrewster. ​Click here to listen to Natasha discuss her book with AMBrewster. 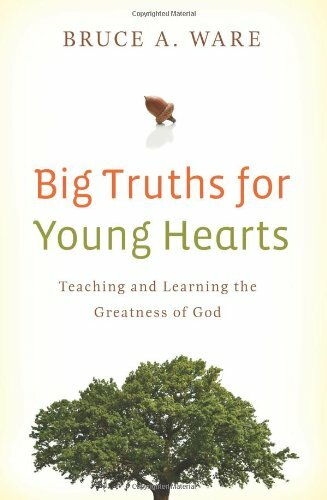 "Now that you believe…" - this is the next step in a child's spiritual development after accepting Christ. 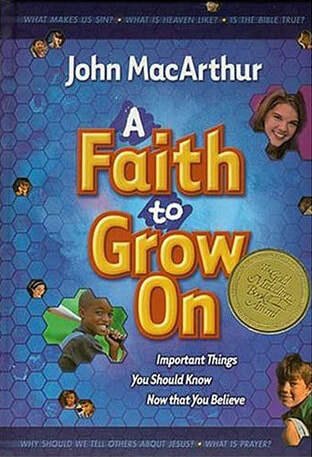 John MacArthur helps kids understand basic elements of faith, such as: What should we do when we don't understand God? Is there a special way to pray? What if I tell someone about Jesus and nothing happens? As he did in I Believe in Jesus, MacArthur takes difficult-to-understand topics and presents them in a way kids can grasp. A Faith to Grow On presents foundational doctrines of the Christain faith in short devotional readings for young believers. 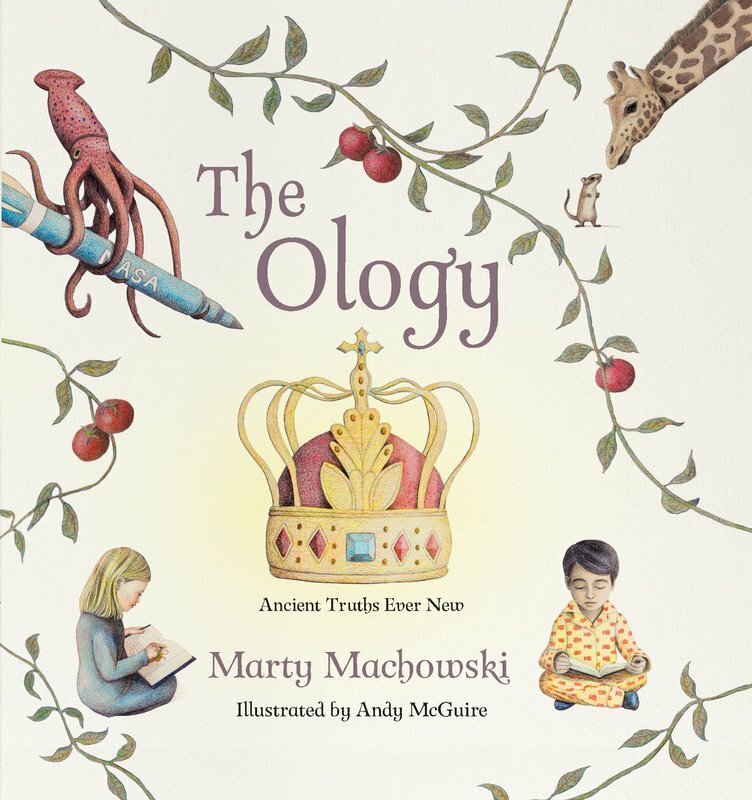 A systematic theology for kids. 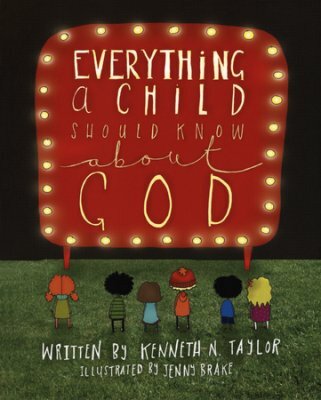 Introduces who God is and what he has done in history in terms a 3 year old can understand and anyone can benefit from. 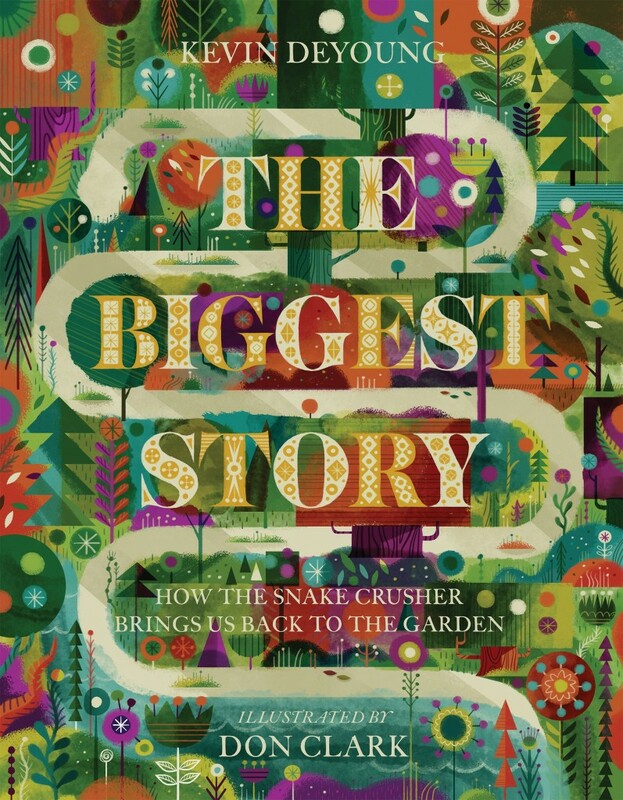 A delightful, beautifully illustrated hardcover edition that features clear questions and answers on each page. This is one of the best early childhood resources we know of to "train up your child in the way they should go." 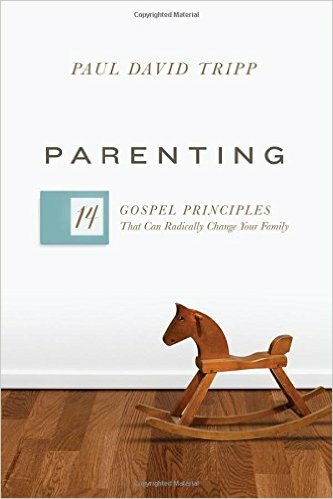 In Age of Opportunity, Paul David Tripp reveals what Scripture has to say about parenting. Instead of trying to control behavior, God gives us the opportunity to expose our child's heart. You don't have to fear this stage of life. 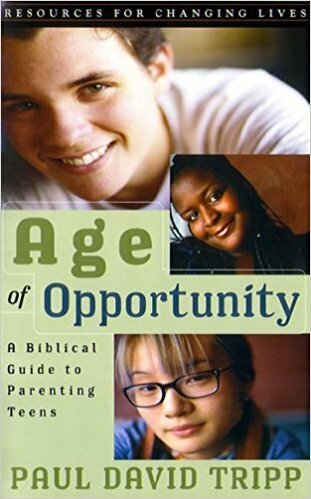 Age of Opportunity will give you biblical wisdom and goals for walking alongside your child.